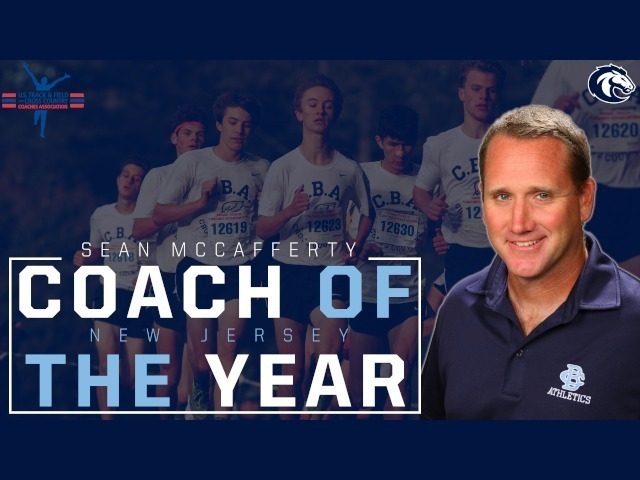 For the second time in two years, CBA Cross Country head coach Sean McCafferty has been selected as the New Jersey Boys Coach of the Year, announced last week by the U.S. Track & Field and Cross Country Coaches Association (USTFCCCA). 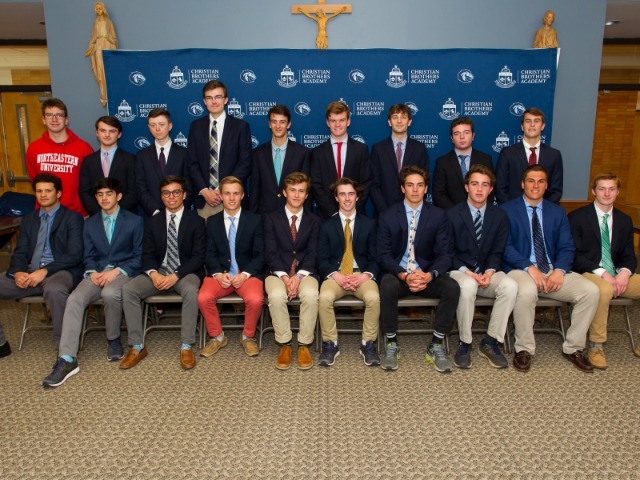 Christian Brothers won the Monmouth County, Shore Conference, Non-Public A State, NJSIAA Meet of Champions, and Nike Northeast Regional races in 2018. 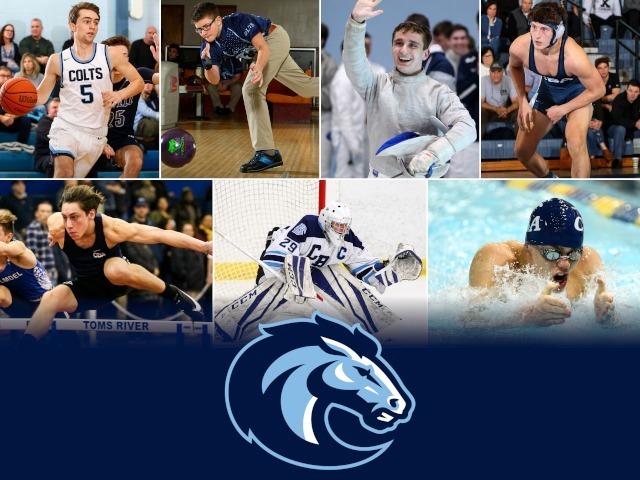 The Colts' win at the Nike Northeast Regional advanced them to the Nike National Championship for the ninth consecutive year. 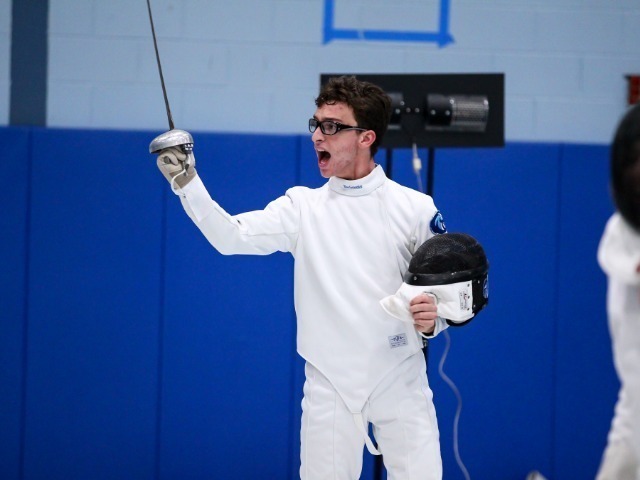 The fourth-year head coach took over for Tom Heath in 2015, winning the Meet of Champions in his first year as head man. 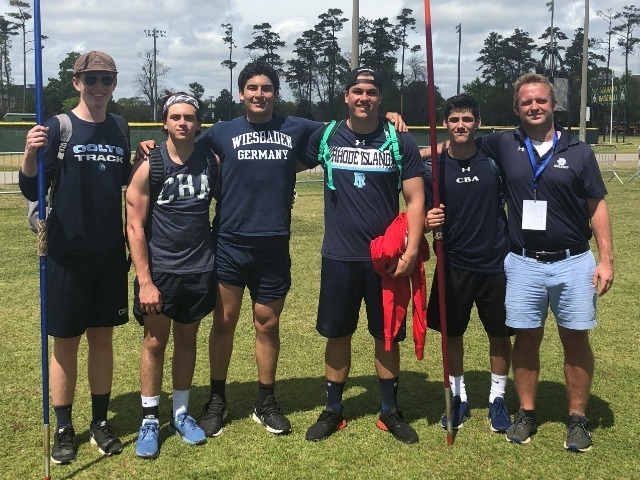 He has coached CBA as they have extended their dual meet win streak to a national-best 362 straight.